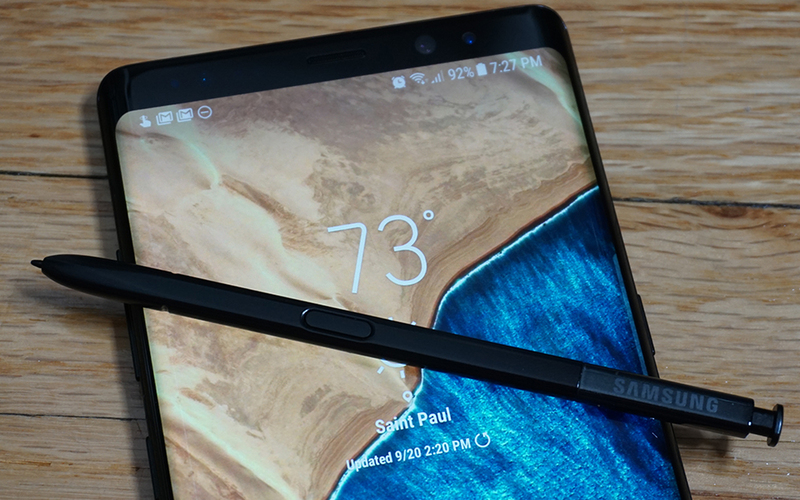 We didn't know when Samsung was going to announce the Galaxy Note 9, but it was a foregone conclusion that it would happen soon. Now we know. Samsung's second major phone announcement of 2018 is happening on August 9th. 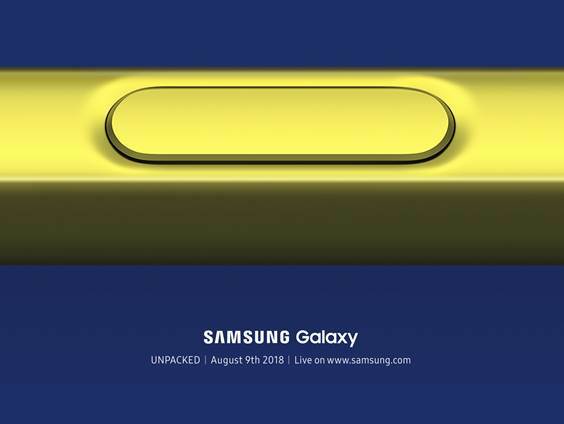 The new Unpacked event will feature the Galaxy Note 9—the invite doesn't come right out and say that, but there's an S Pen button on it. Leaks have pointed to a number of upgrades this year including a larger 4,000mAh battery, a Bluetooth-powered S Pen, and 8GB of RAM standard. Is any of this legit? We'll find out at the event, but it's a safe bet the Note 9 will look a lot like a bigger Galaxy S9+ with a stylus inside. Samsung pushed the envelope with the Note 8's pricing, which crept up on $1,000 after figuring in tax. The Note 9 will probably be in the same ballpark, so you might want to start saving up now. Samsung will stream the unveiling live from New York. It kicks off at 11 AM ET.